Have you ever dreamt of learning to fly? 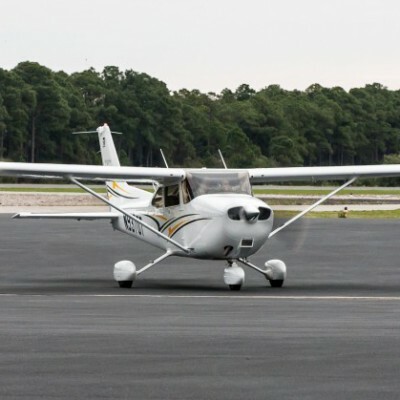 From a Discovery Flight, where you will be able to take the controls of a Cessna 150 or Cessna 172 to Private Pilot training, Destin Flight Works is the headquarters for flight instruction on the Emerald Coast, located in Destin, Florida (KDTS). Whether you are an experienced pilot seeking a rental aircraft, someone who has only dreamt of joining the exhilarating world of aviation, or an aircraft owner looking for reliable maintenance, Destin Flight Works is the solution for all of your aviation needs. Be the first to review Destin Flight Works!